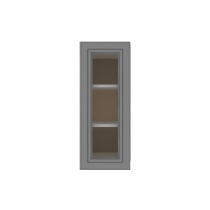 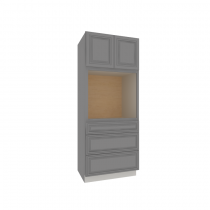 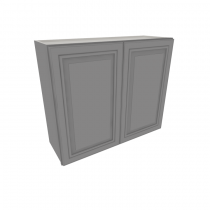 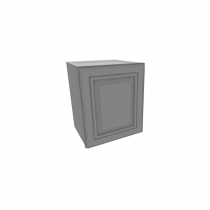 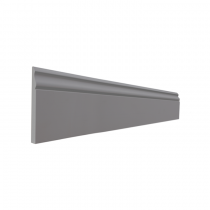 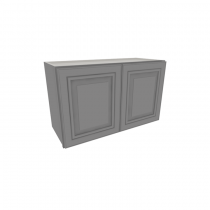 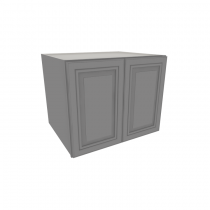 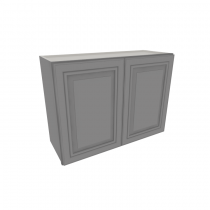 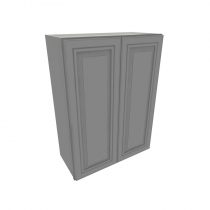 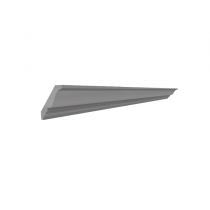 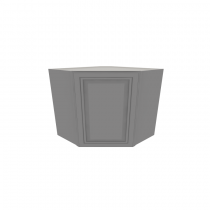 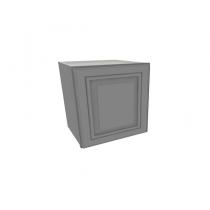 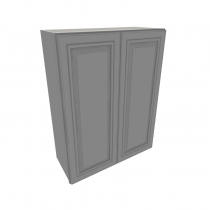 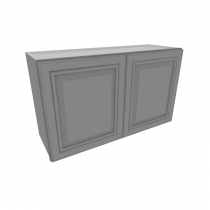 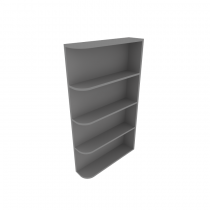 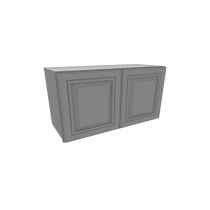 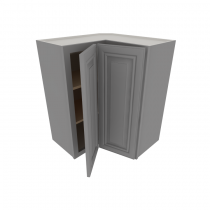 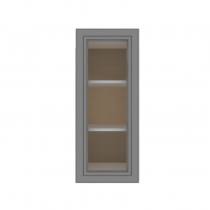 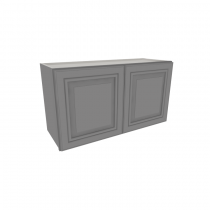 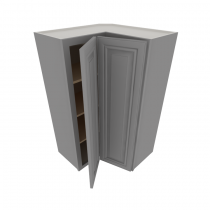 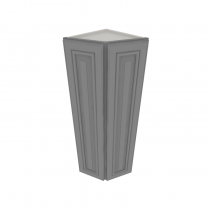 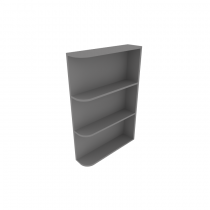 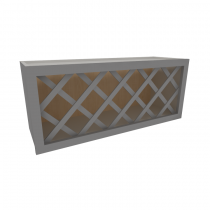 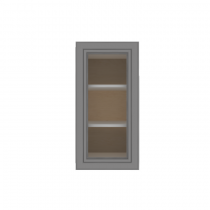 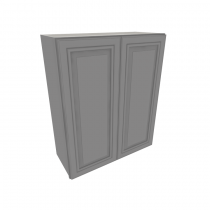 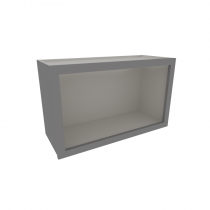 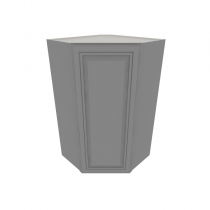 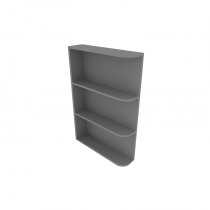 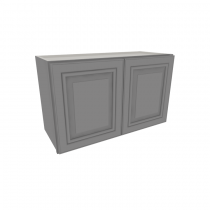 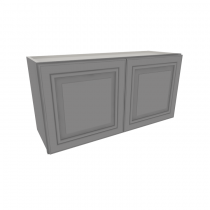 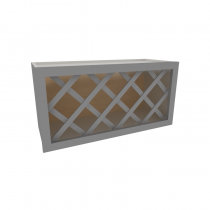 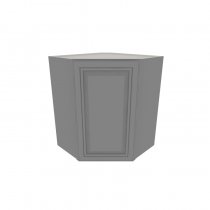 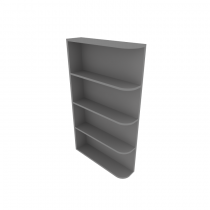 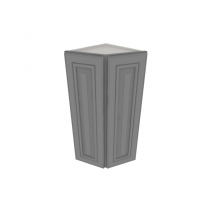 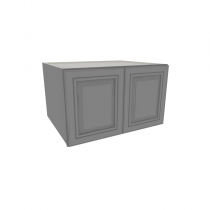 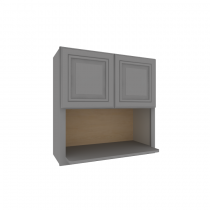 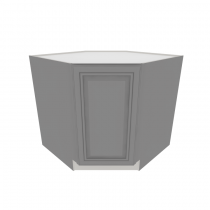 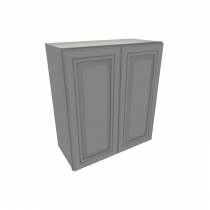 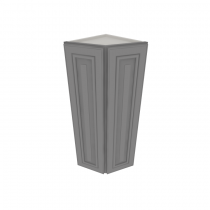 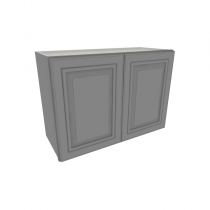 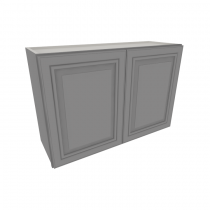 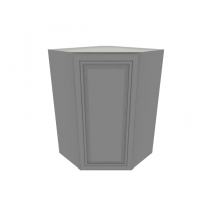 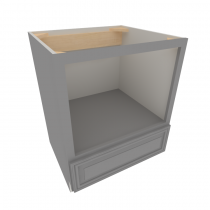 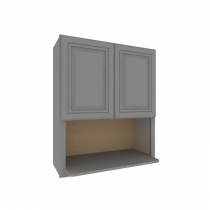 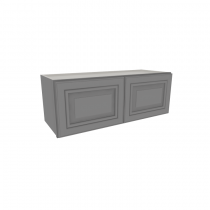 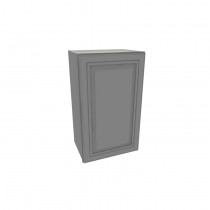 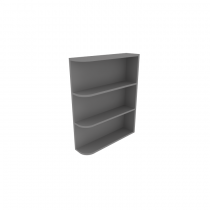 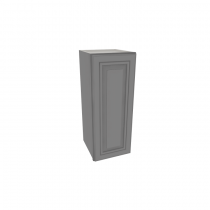 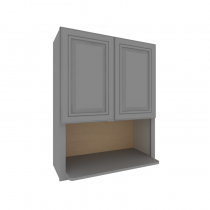 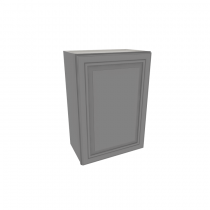 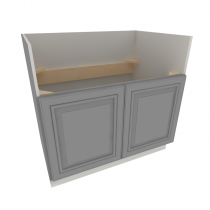 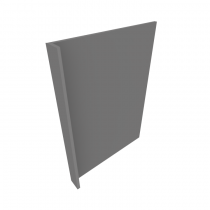 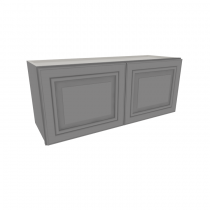 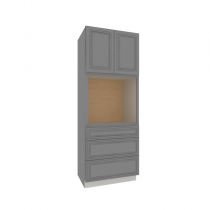 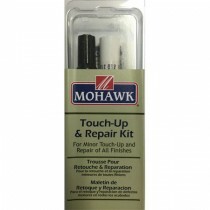 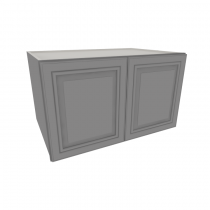 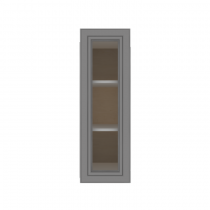 A unique collection of beautiful gray RTA kitchen cabinets is within your grip now. 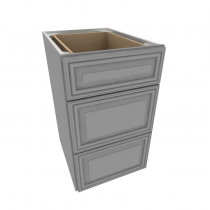 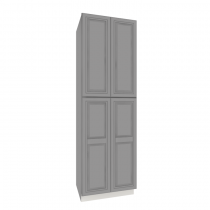 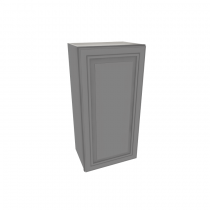 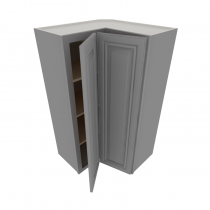 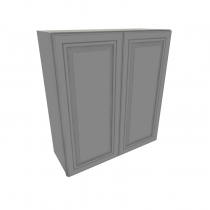 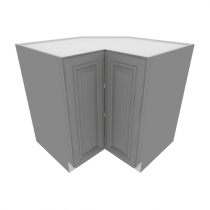 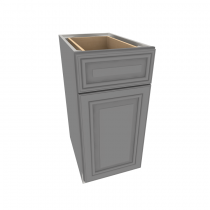 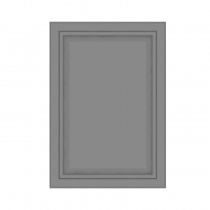 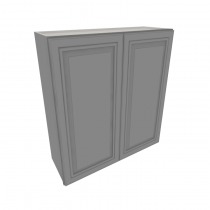 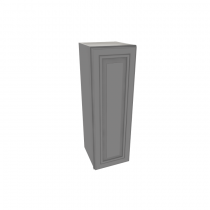 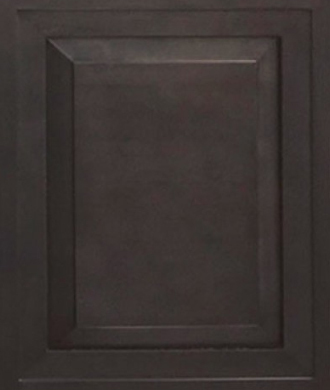 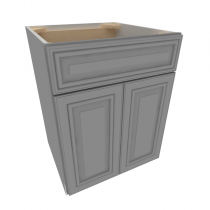 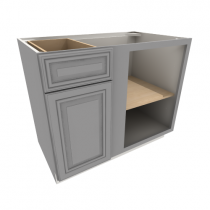 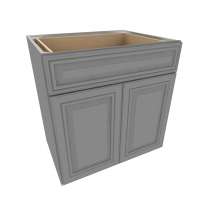 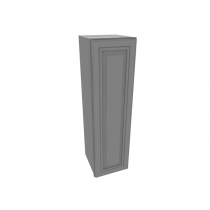 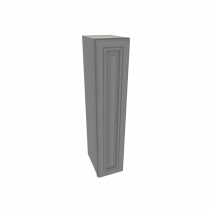 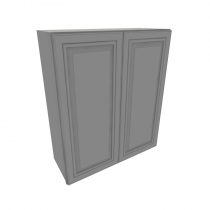 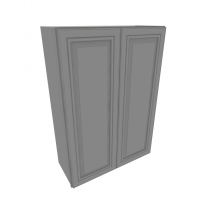 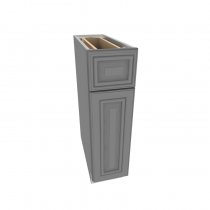 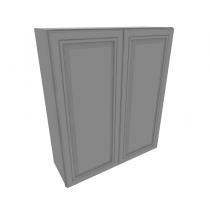 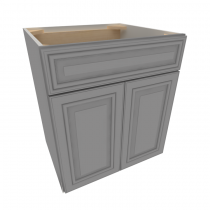 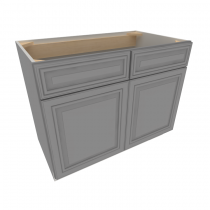 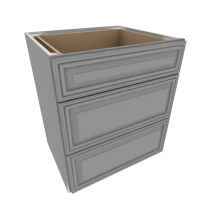 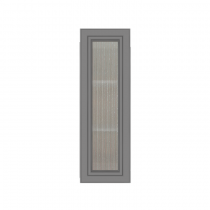 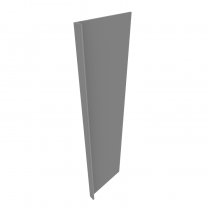 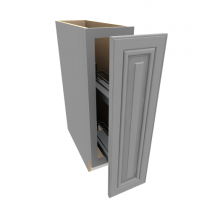 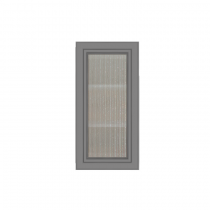 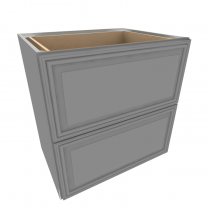 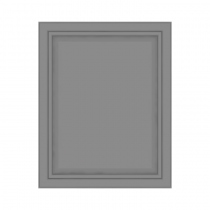 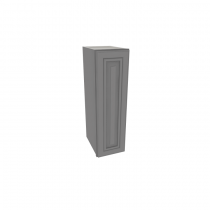 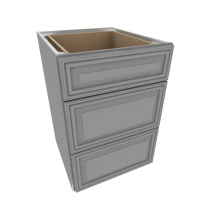 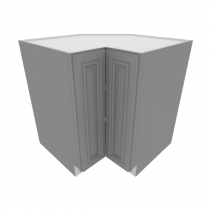 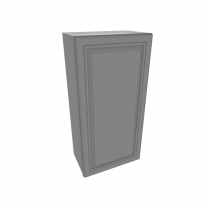 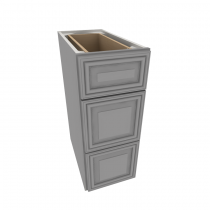 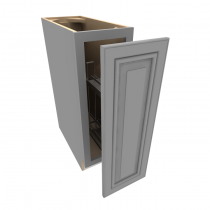 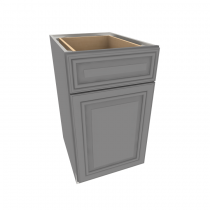 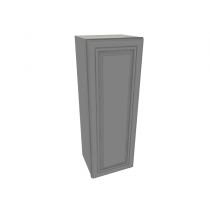 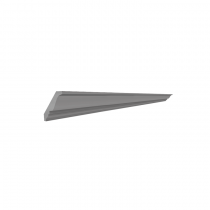 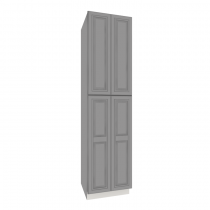 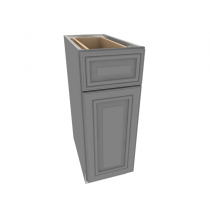 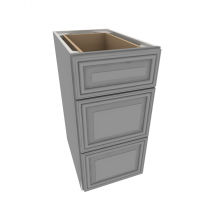 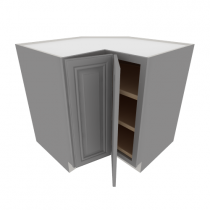 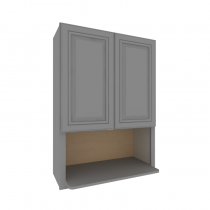 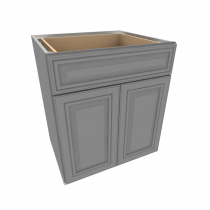 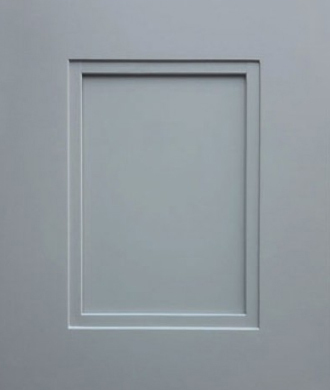 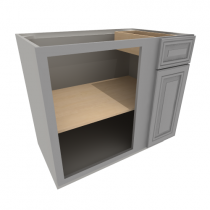 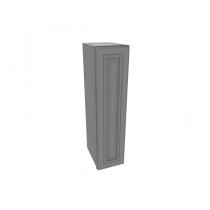 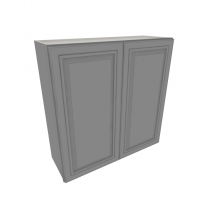 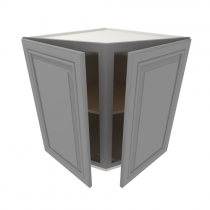 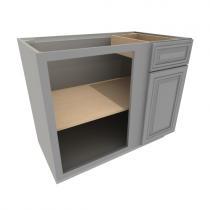 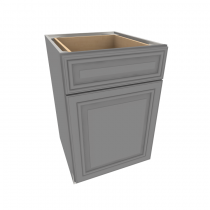 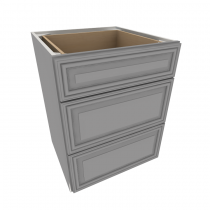 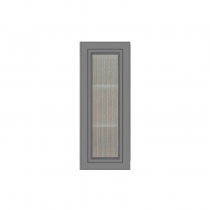 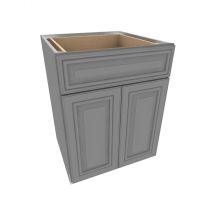 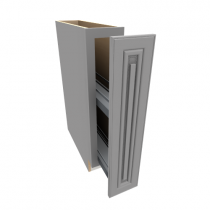 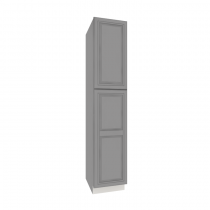 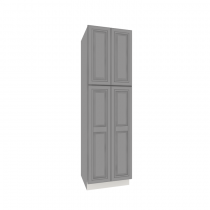 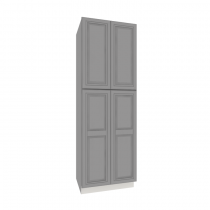 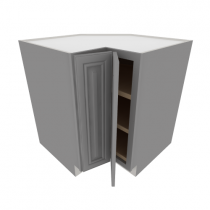 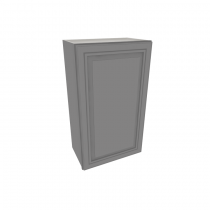 Cabinet DIY introduces three uncommon and appealing varieties of gray with stylish designs. 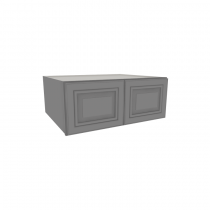 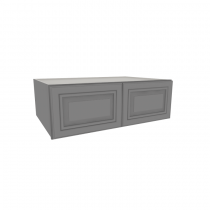 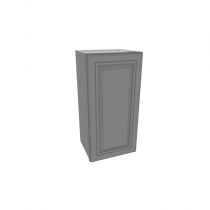 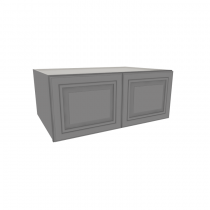 These cabinets are available at an affordable price. 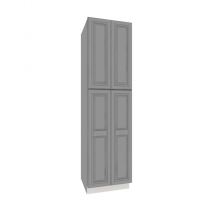 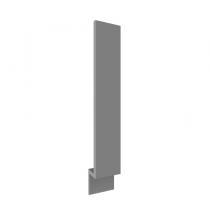 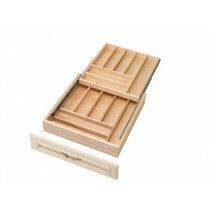 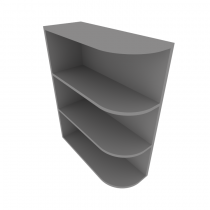 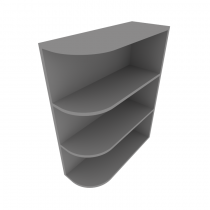 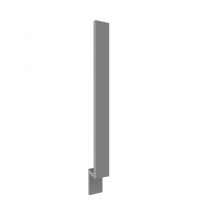 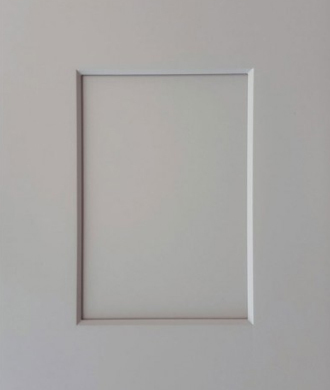 All you need is to pick the suitable cabinet size and pricing from the wide available range. 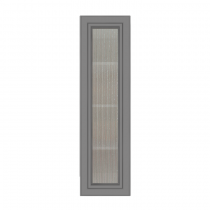 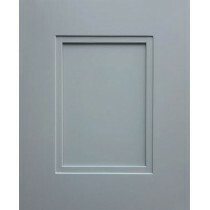 Storm Gray Full Sample DoorRTA Cabinets, Gray shaker kitchen cabinets..